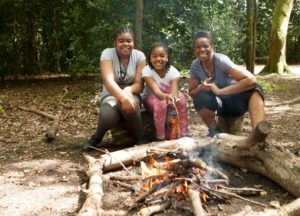 Join us for Fire Lighting & make your own campfire hot chocolate on Saturday 16th February. Held here at YMCA Fairthorne Manor. Meet at the Fairthorne Campsite reception. All ages are welcome. Space is limited and offered on a first booked basis.